It’s time for our bi-annual Tastes & Tales of Terra Madre dinner to celebrate Slow Food and our chapter’s delegates to Italy’s Terra Madre! Three delegates represented Sonoma County North: Kathy Matonak (chapter leader), Kelly Osman (Oz Family Farms), and Ellen Shick (food writer). Come join us as we hear Tales of their adventures and have Tastes that are inspired by this international food event. 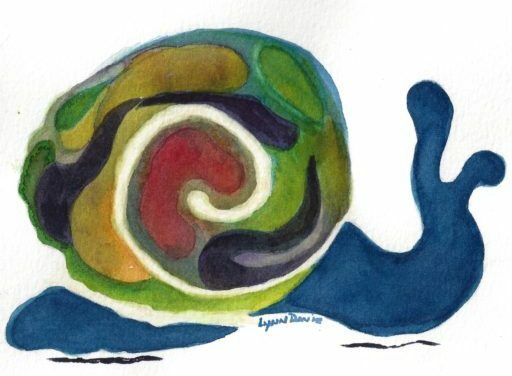 Dinner will be prepared by Slow Food Snail of Approval chef/owners of Zazu restaurant+farm and Estero Café, with assistance from Backyard. >Roasted Fingerling Potatoes with Aioli and Horseradish Gremolata, Ras-Al-Nanout Carrots, Duskie Estes and John Stewart, Zazu kitchen+farm. Begin the evening savoring a selection of appetizers and enjoying local wine to the beat of classic jazz from the Blue Smoothies. Then peruse the treasures offered in a silent auction before sitting down for a three-course dinner. This evening will raise funds to send our delegates to Terra Madre in 2020. Additional details will be coming soon about this fun & delicious event!! Slow Food International holds a bi-annual gathering in Turin, Italy called Terra Madre Salone del Gusto. 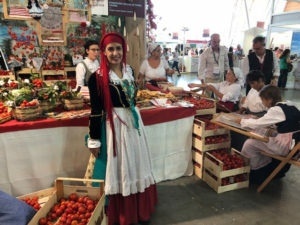 Seven-thousand delegates from 160 countries, over 800 exhibitors, 300 Slow Food Presidia, and 500 Terra Madre food communities took part in the event in 2018. The theme of Terra Madre 2018 was Food for Change. Event participants were asked to reflect on their food choices: what production methods they support, what they cook, what they put in their shopping cart. Every day the food we choose brings up questions about our health, but also the environment, social justice, economics, politics and many greater issues.